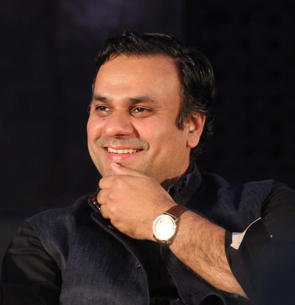 Abhijit Pawar (born 17 February 1972) is the Founder & Chairman of the Delivering Change Forum. In partnership with Vital Capital, the largest Impact Investment Fund in the world, Abhijit Pawar is launching a joint impact investment fund in India. The fund will target the development of Smart Villages in the State of Maharashtra. The Delivering Smart Villages Project will be implemented in select villages in Maharashtra, in association with companies from Israel. This is a unique project, enabling farmers to live their lives with dignity and honour, leading them to the path of prosperity and connecting them to the modern world.